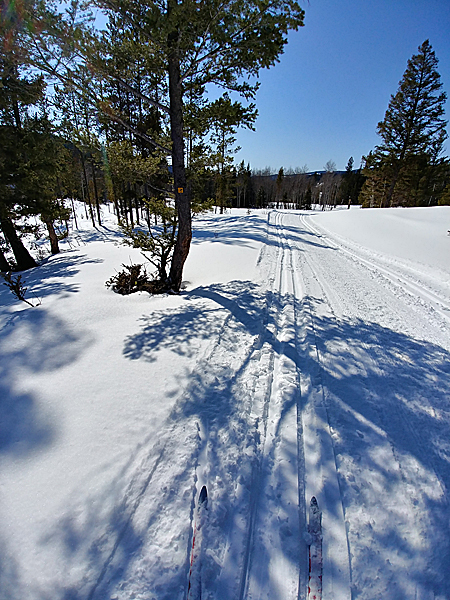 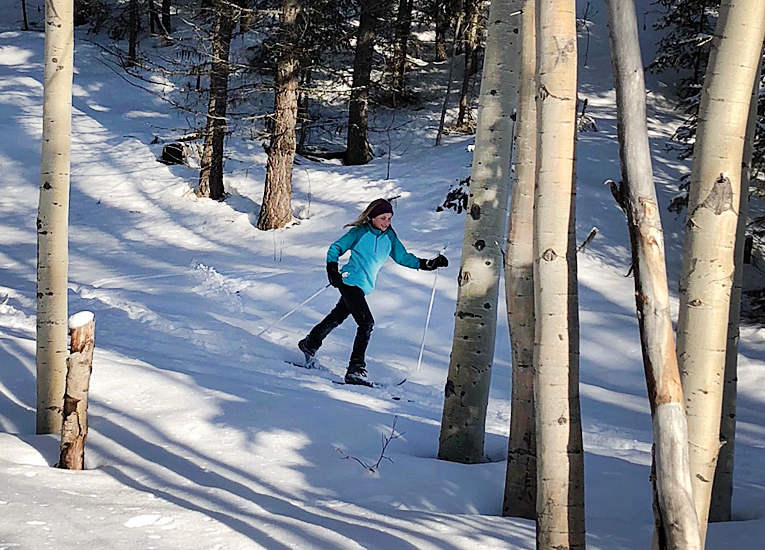 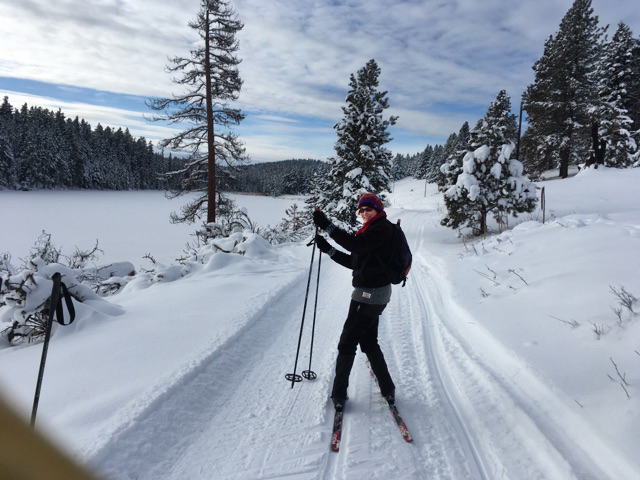 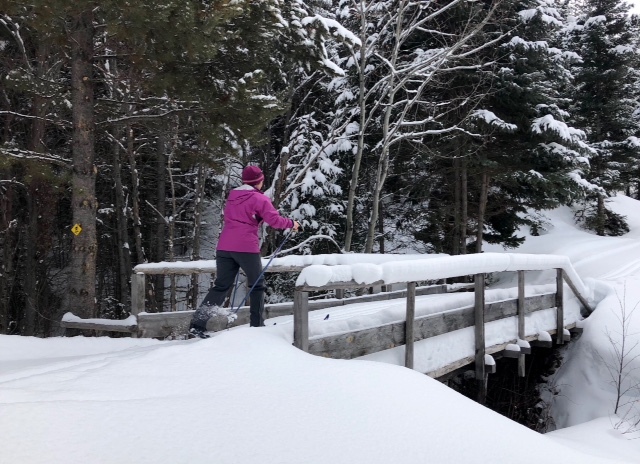 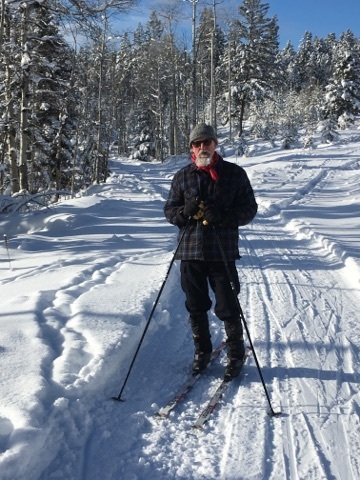 Here are some photos from 2017-2018 of skiing at the Kane Valley ski trails. 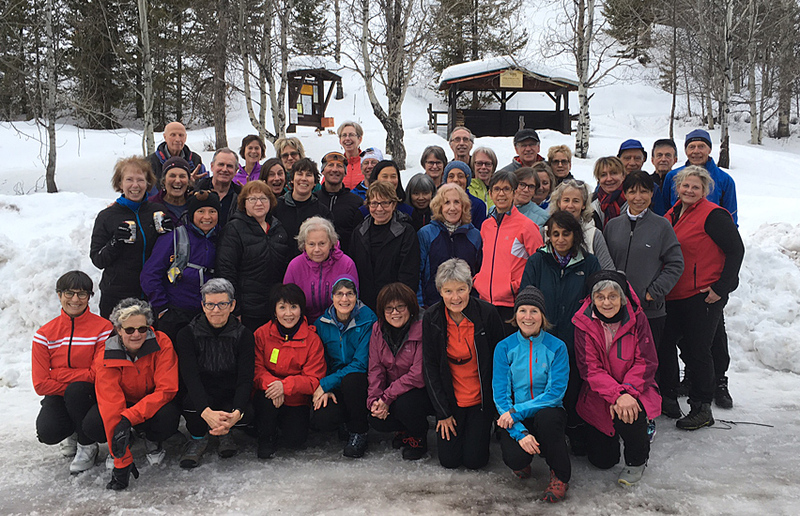 A group of 50 skiers from Vancouver are all smiles after a day of skiing and snowshoeing in the Kane Valley, Merritt. 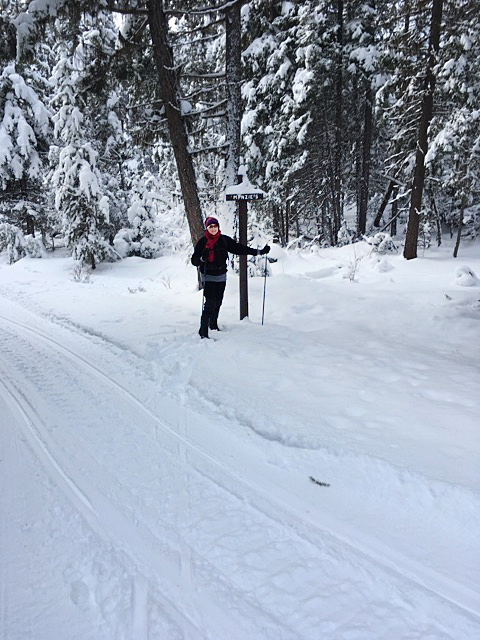 Shelley at the start of Menzies trail. 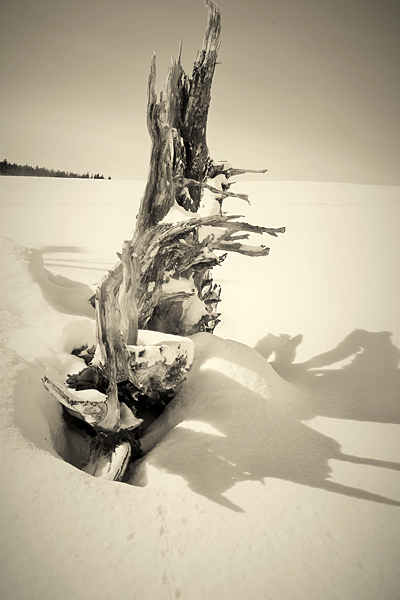 Photo: Mike Hassel.